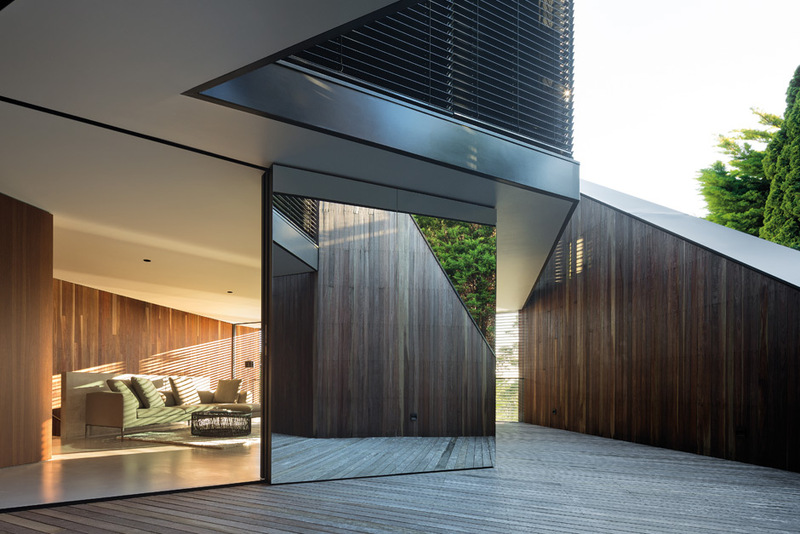 The Cooper Park Residence has been shortlisted in the 2015 NSW Architecture Awards. 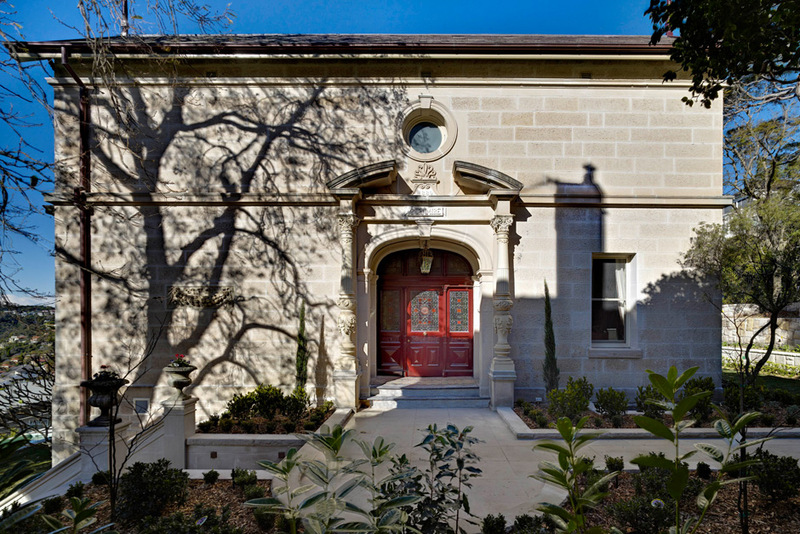 This house was designed by Tobias Partners and built by Pacific Plus Constructions. It features living spaces that are uniquely nestled into garden and living areas. 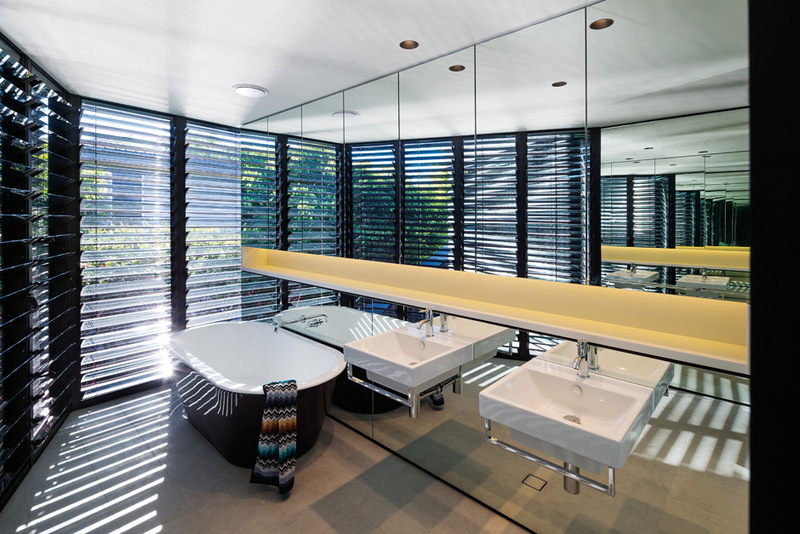 Cooper Park Residence is designed by Tobias Partners and built by Pacific Plus Constructions. It is a unique multi-storey dwelling with living spaces nestled into garden level. 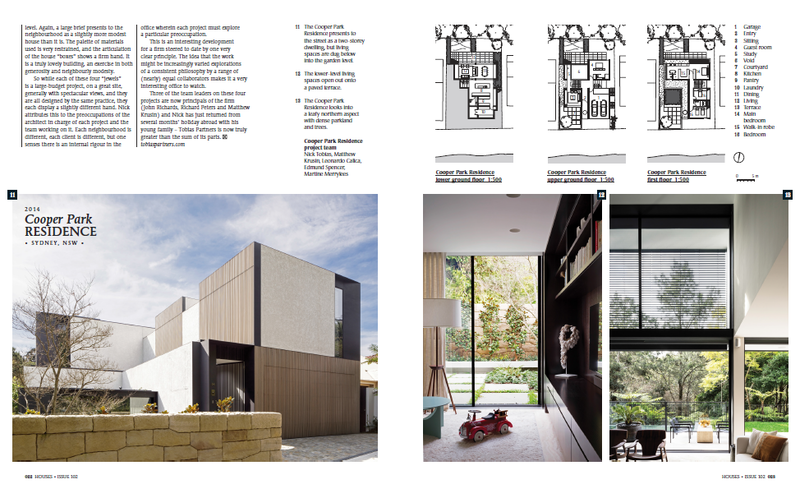 Recently the residence has featured in Houses magazine. 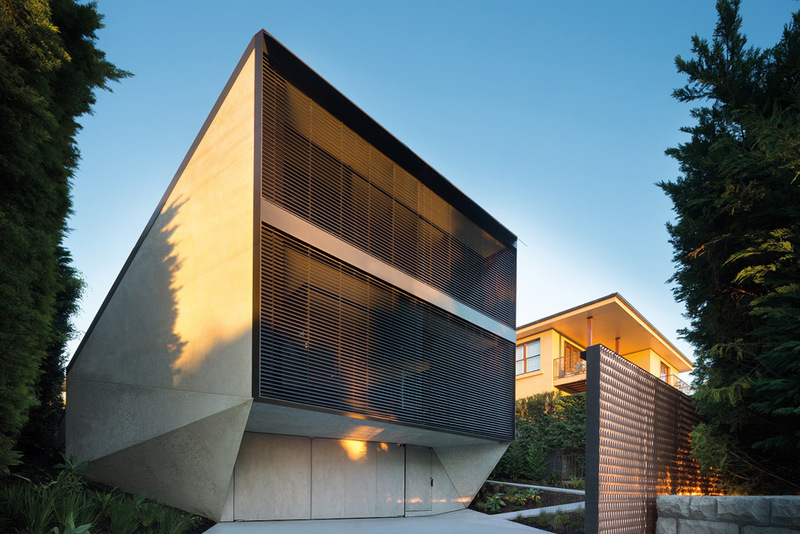 The K House, built by Pacific Plus Constructions and designed by Chenchow Little, won the 2014 award for New Residential Houses. The awards are presented by the Australian Institute of Architects. 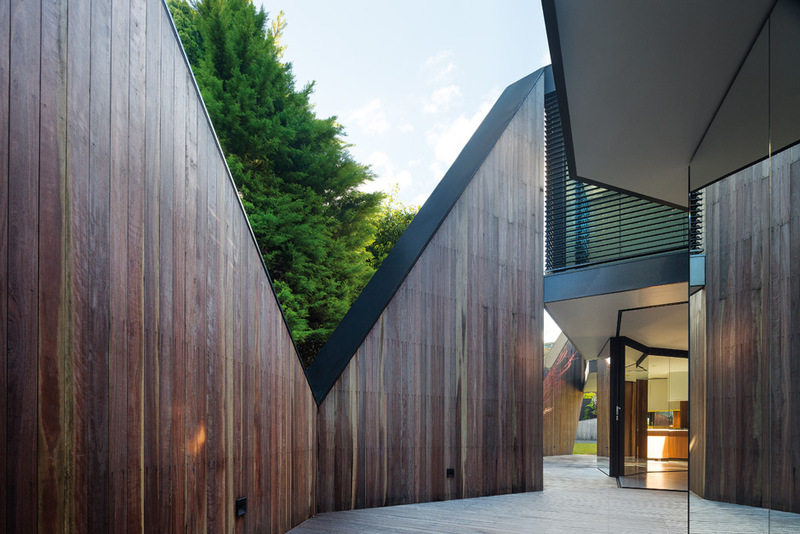 The K House, built by Pacific Plus Constructions and designed by Chenchow Little, has won the 2014 award for New Residential Houses. 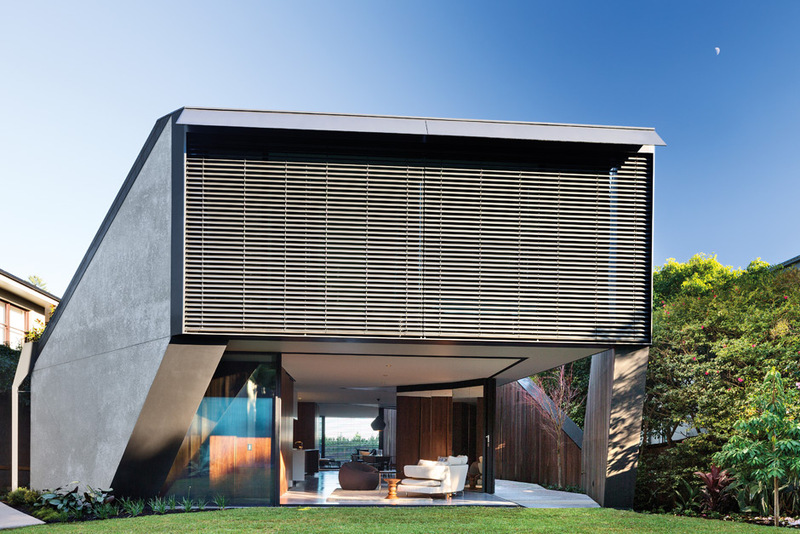 The K House, built by Pacific Plus Constructions and designed by Chenchow Little architects, has been shortlisted at IDEA 2014 (Interior Design Excellence Awards 2014). 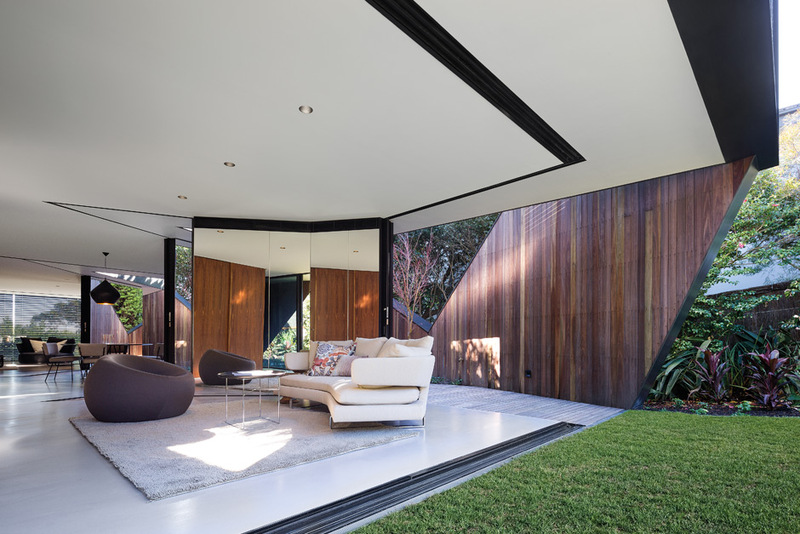 The K House, designed by Chenchow Little architects and built by Pacific Plus Constructions, has featured on the website Architecture AU. The K House has been featured again, this time at Australian website The Cool Hunter. 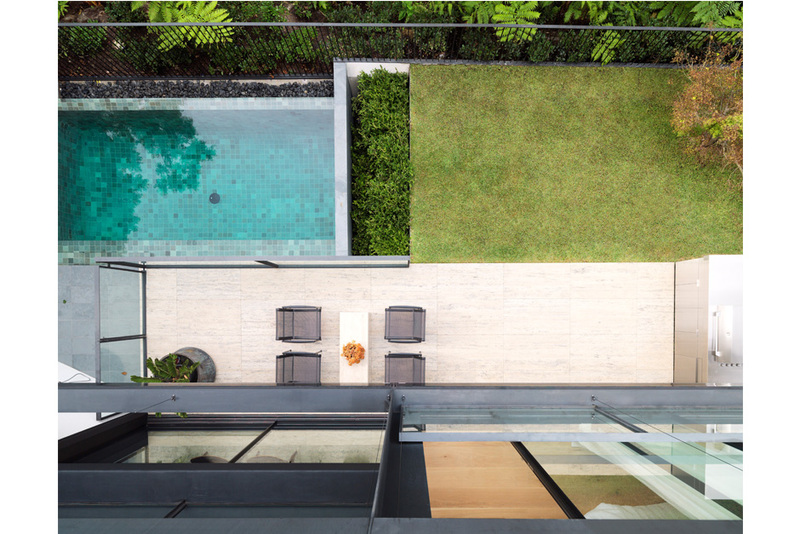 The K House is built by Pacific Plus Constructions and designed by Chenchow Little. The K House has been featured again, this time over at feelguide.com. The ‘visionary wizards’ behind the designs for this building are Chenchow Little and it was constructed by Pacific Plus Constructions. The K House, built by Pacific Plus Constructions and designed by Chenchow Little architects has featured at slickzine.com.